A major advantage of studying in the UK is the opportunity to perfect your knowledge of the English language – one of the most important skills in the international business world. 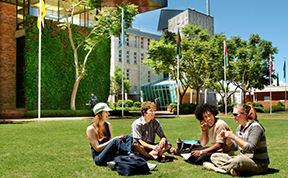 Australian Education is known for international repute and distinction. 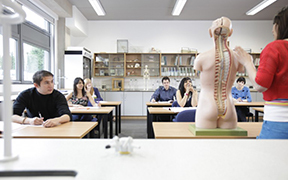 The benefits of living and learning there are both personal and academic yet the cost remains competitive. 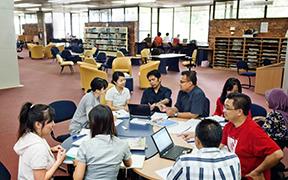 New Zealand has always welcomed international students to study a subject of their choice in the country.Education is quite a lucrative option for many and the system offers standard learning in all spheres. RNJ International Education Consultancy Pvt Ltd.